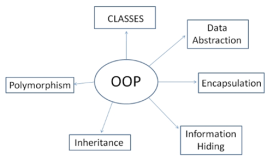 OOP is commonly known as Object Oriented Programming. 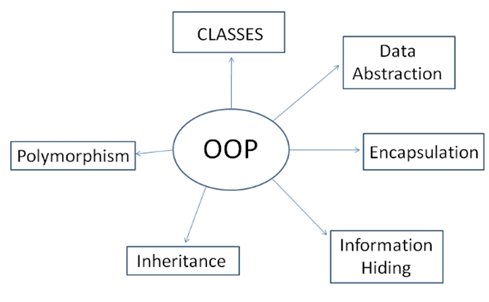 Most of the languages are developed using the OOP concept. 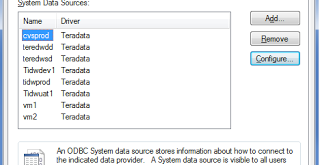 Objects are used to develop the system has an ability to perform actions and attributes. 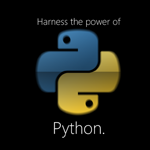 They behave just like the real world entities and are represented by their methods and properties or fields in the programming language. Let’s consider a company as Class and its Objects are Big, Classes and any other company. It has several attributes or its assets and in OOPs we consider all as a data member that stores some value to the company. Profit, Loss, debt and more are the works done in the company on data members and this is the OOPs concept we implement on real life. 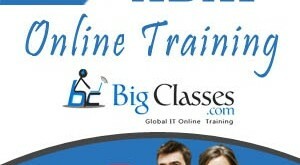 BigClasses is one of the best online training organizations offer .Net training. We have qualified and experienced faculties who are responsible for taking the online sessions. We provide study materials and 24 hours support to our national and international learners as well. 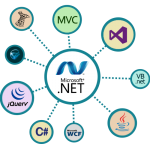 If you are interested in .Net online training, contact us for the detailed course and the free demo classes.